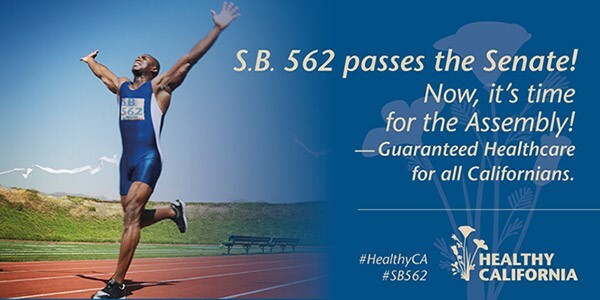 SB 562, the Healthy California Act for single payer healthcare passed the California State Senate by a vote of 23-14. Next stop for the bill is the California State Assembly where it is expected to meet a more difficult path. If the Assembly ammends the bill, it would have to go back to the Senate for approval before being sent to the Governor for signature or veto.